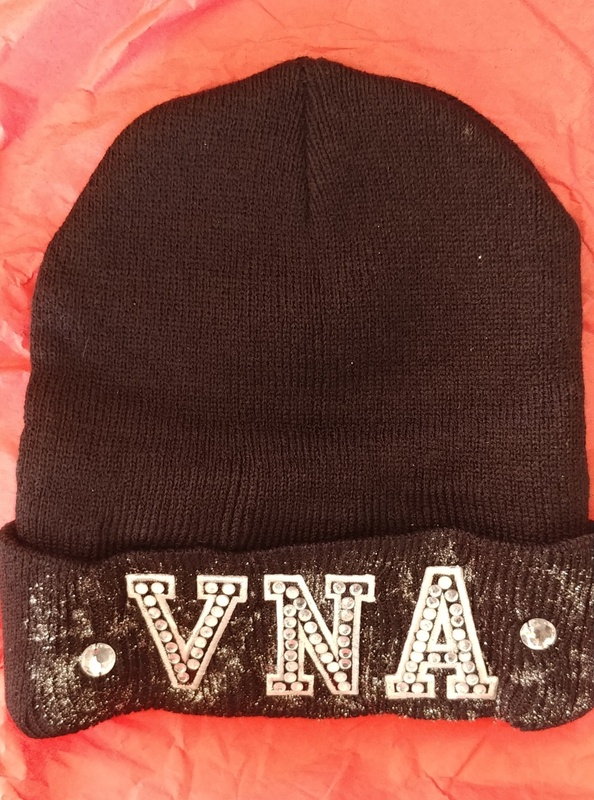 I grew up in Canada so I call it a tuque but I think others just call it a knitted hat, lol… It will keep your head warm while you proudly display the VNA logo! Custom made blinged out hat! Your willy may be chilly but your head will be warm, especially if it’s filled with the thoughts of Vicky Vette and the VNA girls!